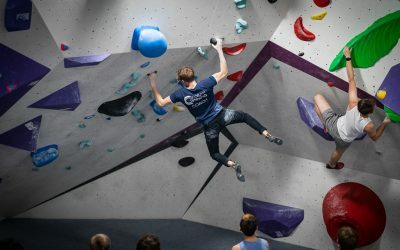 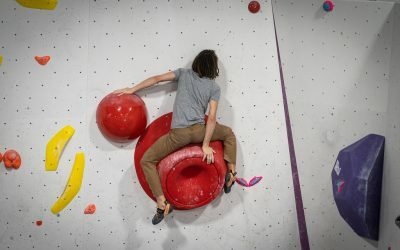 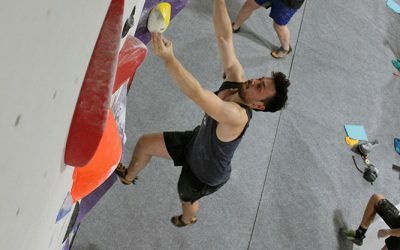 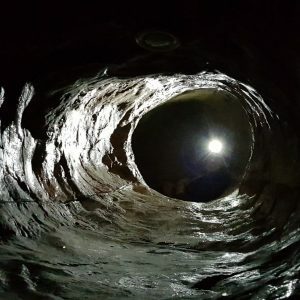 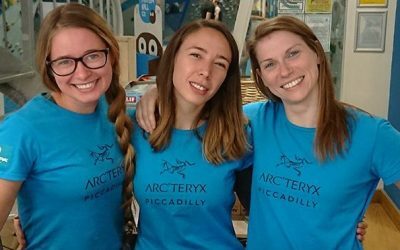 The UK’s largest Indoor Bouldering centre is now situated in Harrow, London. 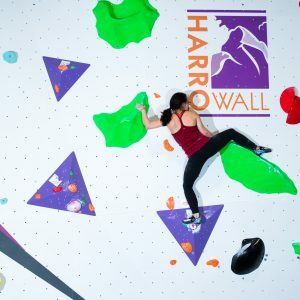 Whether a complete beginner or a seasoned pro, HarroWall has something for you. 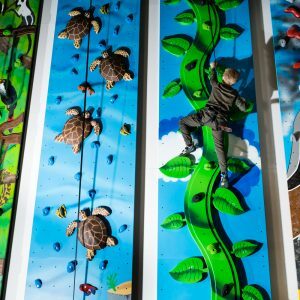 From kids to adults, we offer climbing for anyone of any age or ability.